Do you know someone who would love the chance to cruise the beautiful waters off Mandurah in Western Australia to celebrate their next occasion? Then you should totally gift one of these memorable cruises! 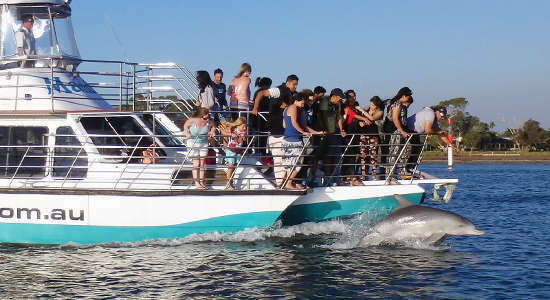 Choose to gift a Murray River Lunch Cruise, a 2-hour Dolphin Island Adventure Cruise, a Dolphin and Scenic Canal Cruise or a Sundowner Cruise to say "Happy Birthday", "Merry Christmas", "Happy Anniversary" and everything in between. 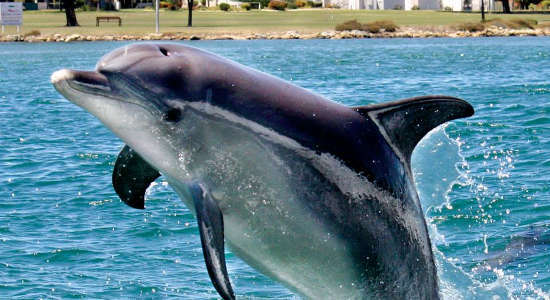 Enjoy a scenic canal cruise to spot dolphins, birds, and other wildlife in Mandurah, Queensland. 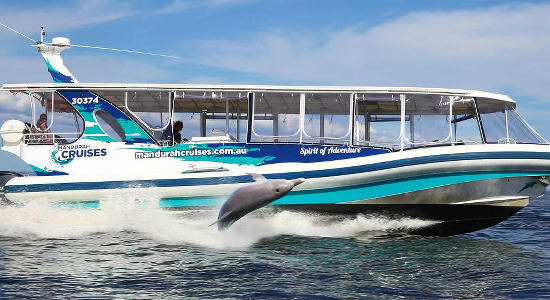 Enjoy a half-day cruise in Mandurah to discover bottlenose dolphins and either a 2-course lunch or onboard seasonal buffet. Know someone who would love to cruise around Mandura on a dolphin and island adventure cruise? Buy this cruise as a voucher online today & Gift It Now!